We often get asked at Cookham Nannies what does a Nanny do? And what are a Nanny’s responsibilities? 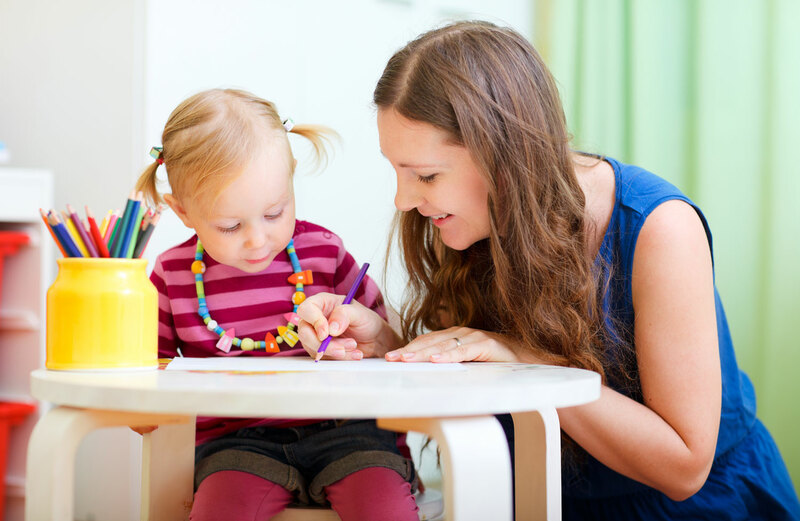 Overall Nannies ensure that a child’s emotional & physical needs are met whilst they are in their care. Ensuring Early Years Foundation Stages are met from birth to 5 years old in all activities and educational play. Preparing a balanced diet comprising of healthy and nutritious food, mindful of allergies. Cooking from scratch to ensure sugar and salt intake is to a minimum. Keeping a child in their care safe from harm at all times. Carrying out all children’s washing, laundry, ironing and changing of bed linens. Keeping their rooms and bathrooms and areas used around the home clean and tidy – organising their clothes and toys. Arranging activities for the children like play dates from nursery, outings and picnics, park visits and museums. Ensuring the children get lots of fresh air in their day and plenty of exercise be it running, scootering, biking or a walk in the pram. Keeping the kitchen and playroom tidy, mindful and supportive of a parent’s long day so they come home to a tidy home with children calm and ready for bed. Planning and preparing a weekly food shop or a ‘top up shop’ if necessary and be responsible for a weekly float. Making the children feel secure and happy and relaxed. To be firm but fair in boundaries and consistent in parenting with the family. Taking the children to the Doctors, dentists and hairdressers. Handing over to the parent/guardian each day and sharing all that has been achieved.